I just wanted to give you an update on my current job status, as you have helped me get to where I’m at today. I am happy to say that I have just accepted an offer from Amazon.com. I actually received two other offers as well: one from Google in the Bay Area, and also one offer from PacBell as well. I have to say that it’s due to your coaching, that I was able to really believe in myself. After training with you I discovered that what I was doing was over-preparing for my other interviews. This affected me in negative ways, and I never knew it. For some reason, something clicked and I just started to believe in my abilities to just be myself. After I did this I got those three job offers and I never knew it was simply because I just needed to be me. ON BEING YOURSELF - Don’t ask the question if you don’t want to hear the answer. Thank you very much! 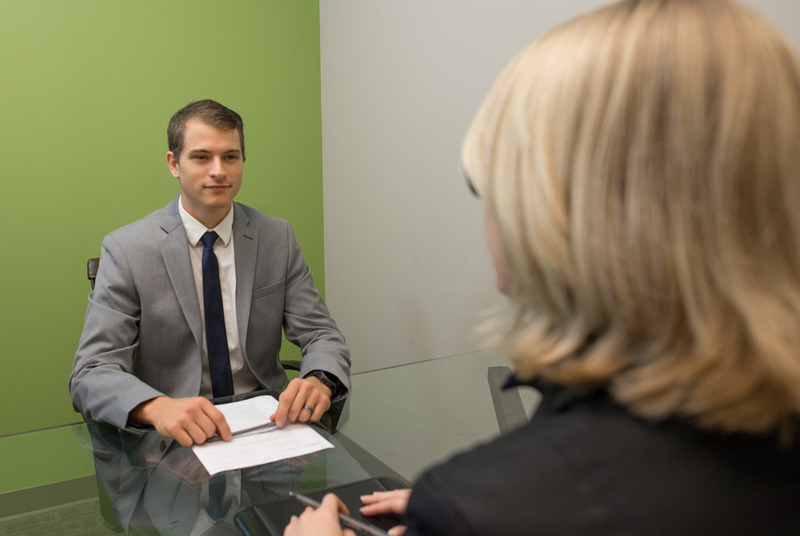 You’re strategies and tough critiques allowed me to do very well on the interview. Your style and your approach allowed me to be myself and excel in the interview. I couldn’t have done this without you and thank you again! Best money I have ever spent.